With the generous support of Jonas Philanthropies, in October 2016, EWG launched the Jonas Initiative for Children's Environmental Health. The Initiative redoubles EWG’s decades-long commitment to children’s environmental health with a bold new research agenda that focuses on crucial areas of children’s health. The mounting evidence connecting children’s exposures to environmental contaminants and serious, life-altering health problems continues to grow, confirming that toxic chemicals in air, water and food are having adverse impacts on the well-being of our kids. 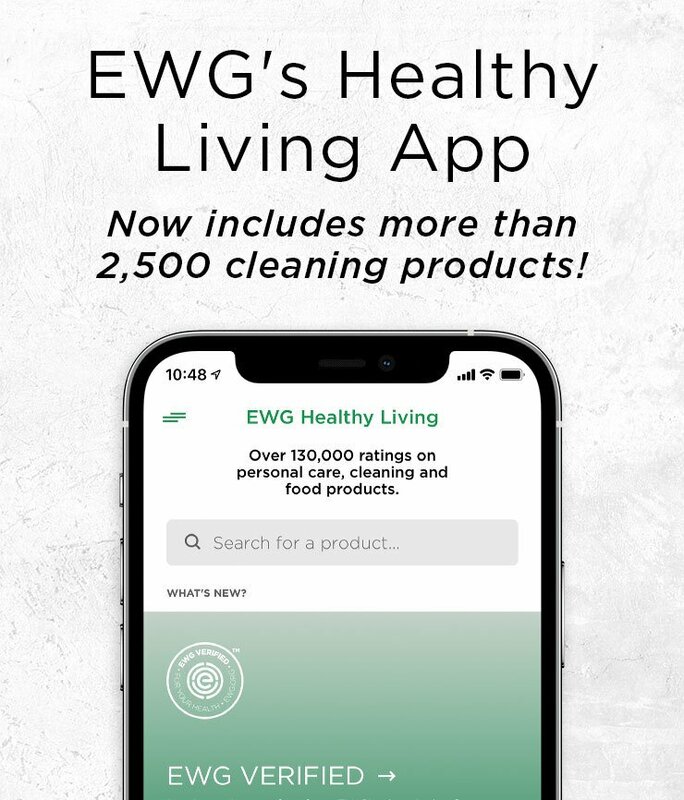 EWG has long been on the forefront of the fight against these threats to children’s health, empowering parents and all citizens with information on how to avoid toxic exposures in everyday environments. EWG’s Jonas Initiative for Children's Environmental Health extends our established, game-changing research even further, by developing model safety standards for a number of pollutants that contaminate our air, water and land. The criteria for these no-compromise benchmarks are based solely on health impacts, putting children’s health first. The Initiative also includes the development of new content and digital communications strategies that will arm parents, politicians and concerned citizens with the tools and data they need to protect current and future generations of children. EWG would like to extend a special thank you to the Vice President of Jonas Philanthropies, Lendri Purcell. Without Purcell's leadership of Jonas Philanthropies’ children’s environmental health work, none of this would be possible.